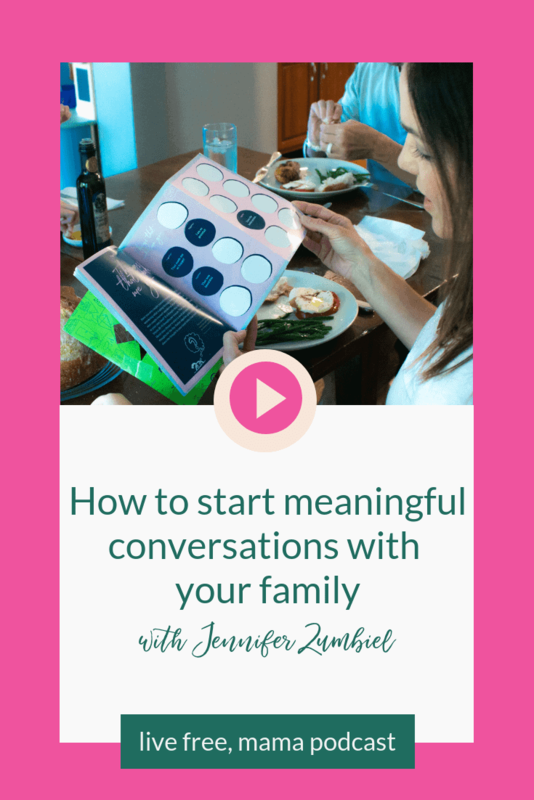 Starting meaningful conversations with your family just got a lot easier thanks to today’s guest, Jennifer Zumbiel, creator of Togather Moments! I can’t wait for you guys to meet Jennifer! 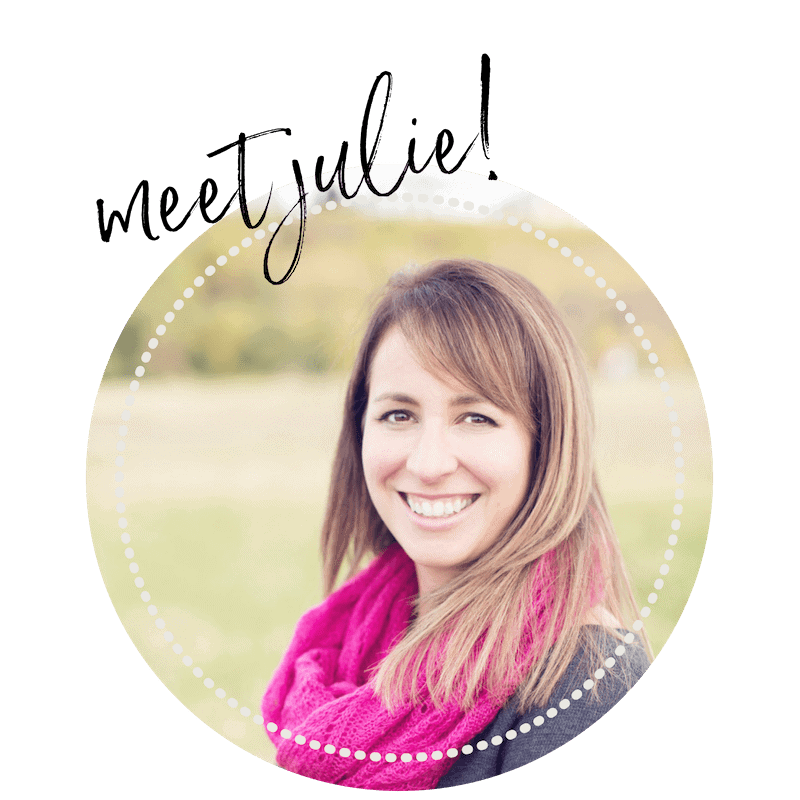 She is a mom with a passion to turn dinnertime into a time of togetherness and in this episode, she inspires us to connect with our family members in both the big and small moments. I want dinnertime to be a time of connection with lots of laughter and conversation and although my kids are young, I can’t wait to try Jennifer’s game out! 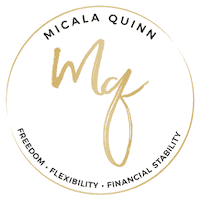 Find it at TogatherMoments.com and share with us how it helps your family! Togather Moments – find the game here! Write us a review on iTunes/Apple Podcasts! Find us in iTunes or Apple Podcasts, then click Ratings & Reviews, then click Write a Review!